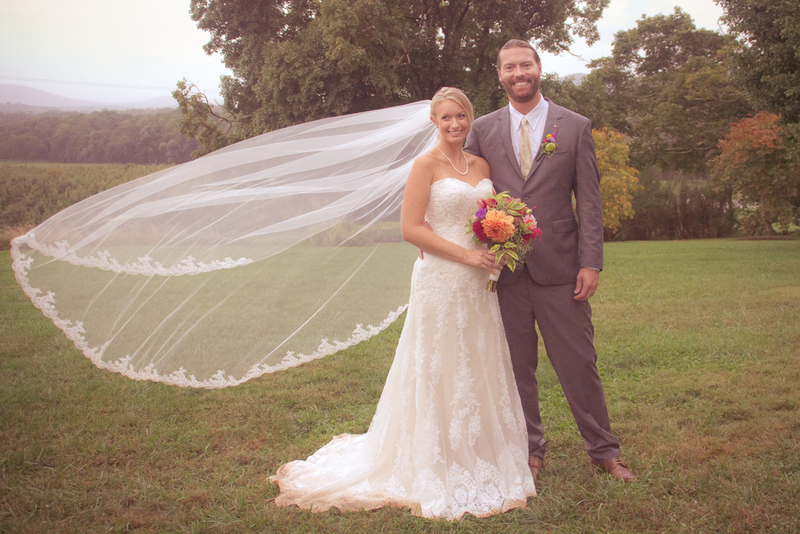 A beautiful and cheerful couple joined us with their families for a colorful late September wedding at Pharsalia. 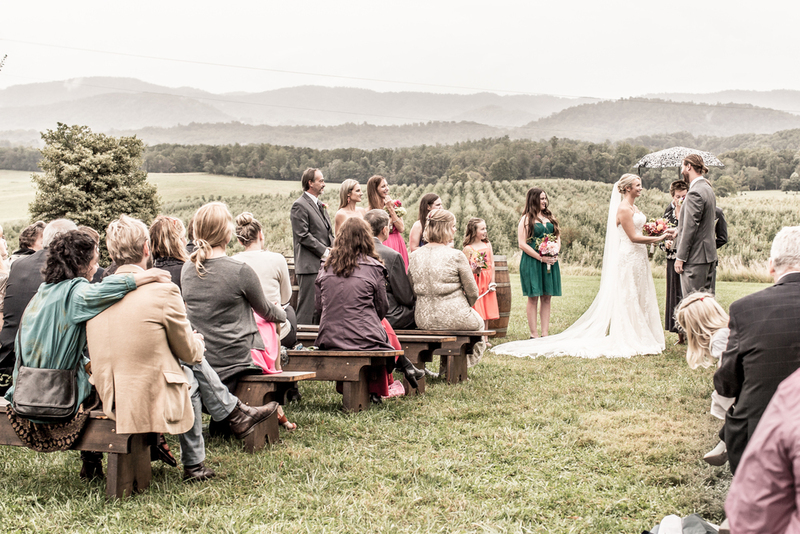 We love how they embraced the full spectrum of fall colors in their floral design, and how they would not let the wet weather dampen any of the wedding festivities. Enjoy some photos courtesy of the talented LuAnn Hunt Photography. Many thanks are in order for all of the terrific vendors that worked together for this wedding. Venue: Pharsalia, Photographer: LuAnn Hunt Photography, Catering: The Hungry Fox Den, Floral Design: Pharsalia, Tent: Skyline Tent Company, Music: Choice Entertainment. Another special thanks to all the family and friends who made the day exactly what it was.